The question I would like to pose you is: what are you prepared to change? It’s easy to smile at such a quote and dismiss it as not applying to ourselves. We’re obviously not insane. But at the start of a new year, it’s easy to fall straight back into the same activity, habits and routines without even questioning whether what we’re doing is the right thing. 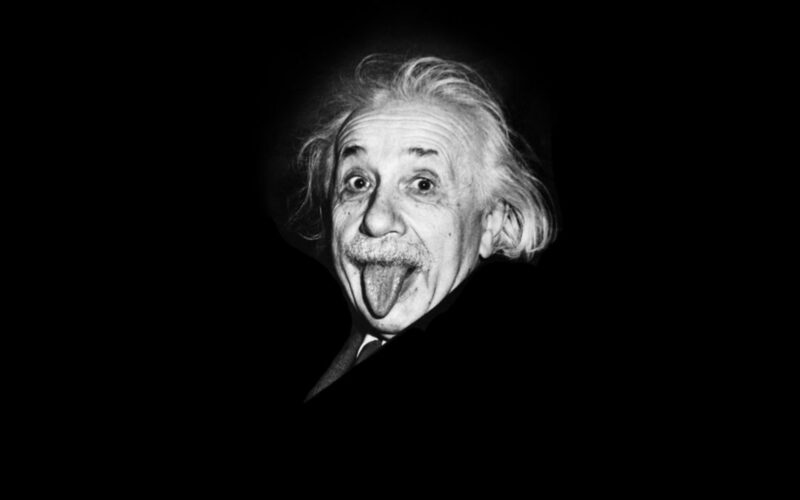 And if we’re expecting things to get better without doing anything differently… well maybe Albert could have a point. At the start of the year, why not take a few minutes to take an honest look at yourself and the extent to which you achieved what you set out to last year. It could be anything: career aspirations, personal effectiveness, getting a grip of that challenging member of staff, saying “no” more often, or improving your work-life balance. Whatever it is, be humble enough to accept that the best way to change things in 2017 is to ask: “what can I do differently in this situation?” and then to create a plan of action to make sure you stick to it. Remember, change is never comfortable. But if we avoid it…well you already know what the results will be don’t you? At Lighthouse, we are passionate about helping individuals and organisations to become extraordinary. If you would like to talk to us about what you would like to change in 2017 why not click here to find out more or call us on 0333 323 9690 to arrange a time for a conversation.